Monday was a very stressful day. Autumn has been cutting her first tooth this week and has been very clingy. As such, I barely got anything done on Monday. All plans were in my head. I thought that in the evening once Dave had come home, I’d start a petition and plans for a protest while he looked after Autumn. However, I found that a petition already existed and that there was a dedicated Facebook page with two protests organised for 9th May (the next day)! Of course, I signed the petition and started thinking about my protest sign. I asked my Dad to drop some cardboard and marker pens into me on Tuesday morning. I also set about spreading the word on Facebook and Twitter. 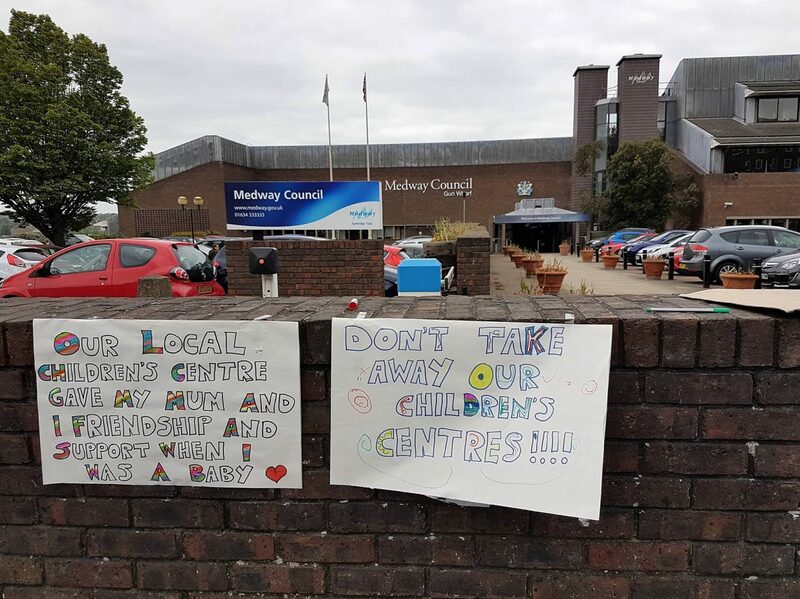 I looked into what Medway Council allegedly wanted to do with money from closing the Sure Start Children’s Centres. They have 10 days of events planned this summer, including a firework display, to the tune of £160,000. 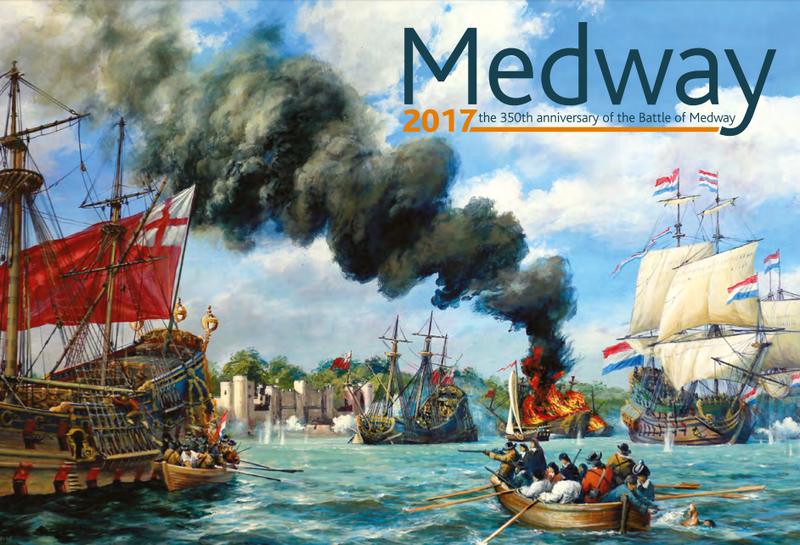 This is to commemorate the 350th anniversary of the Battle of Medway. The thing is, it wasn’t really a battle, it was more of a raid. Basically, the Dutch fleet sailed up the River Medway, attacking English ships and burning them. They towed away England’s flagship and we actually burned around 30 of our own ships to prevent the Dutch from taking them too! So put simply, 350 years ago, a terrible naval disaster happened which England lost and our council want to celebrate it! This seems ridiculous. They are getting rid of an important resource, in order to raise £60,000 for 10 days of frivolity to celebrate loss which saw our river engulfed in flames. It doesn’t make sense, does it? 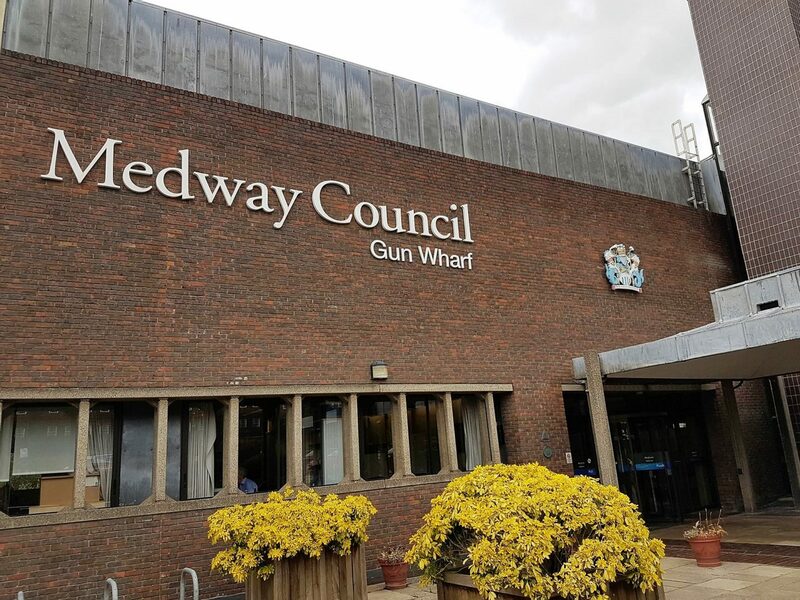 When I arrived at Gun Wharf, Medway Council’s offices, there was a pretty good turn out. There were approximately 40 of us and BBC South East were present. Everyone was friendly and there were lots of emotional stories, as well as some tears. One person commented on a Kent Online article about the protest that you could see that “the great unwashed” were there. However, that really was not the case. Nobody was “rough”, everyone was respectful of each other and we were all just there protesting in an effort to keep something so important for Medway’s families and children. People from all walks of life use children’s centres, not just “benefit scroungers” as someone so eloquently worded their comment on the same article. Although we were there for a negative reason and we were all different people, there was solidarity. We waved at cars who beeped, we spoke to passers by and we waved our banners defiantly. Had it been at a weekend and/or more people had known about it in advance, I think there would have been more people present. 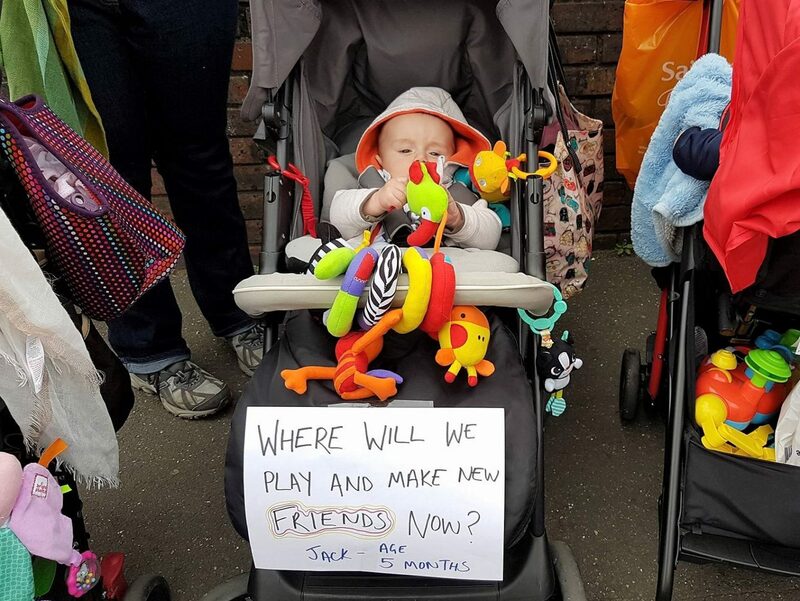 There were lots of babies in protest too; here’s Autumn with her friends Mia and Jack! Their mums, Kate and Abigayle, were in a New Mum group I went to at my local children’s centre back in January. Since then we’ve seen each other most weeks at the library. I think it’s good for both mums and babies to get out of the house and see familiar faces. Without the children’s centre, I’m not sure I’d have met any other mums who lived locally to me. I think one of the biggest issues everyone has with this decision is that the council are seemingly taking money away from our children, our future, in favour of a historical event. I enjoy history, but surely our future is more important? We feel that the council are just doing what they want to do, rather than considering the people’s needs, hence my message to them on the other side of my sign. After a short while, we went into the bowels of Gun Wharf for the cabinet meeting. I grinned when a lady referred to the rest of us as “Mum’s Army“. The meeting began with Councillor Andrew Mackness reassuring us that all members of the cabinet are parents and grandparents. This gave the impression that the cabinet understood the challenges of parenthood. 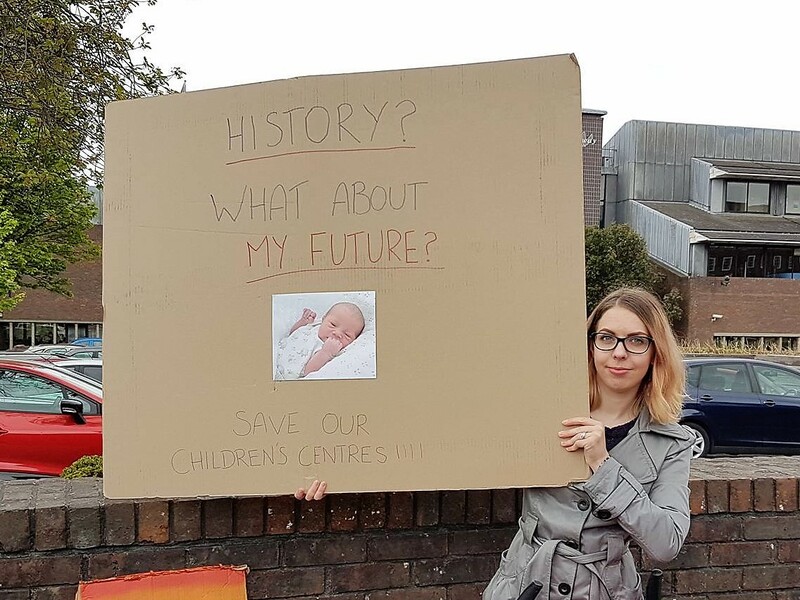 However, as the meeting progressed, it became clear that there was a huge lack of understanding from the council regarding children’s centres. 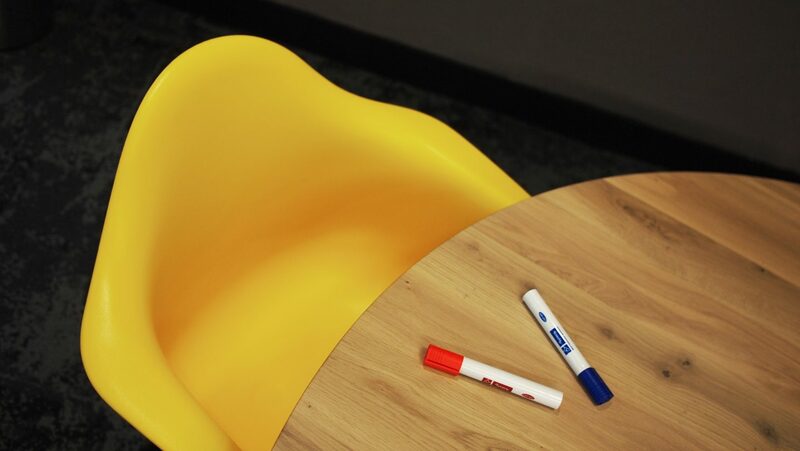 The Education and Skills Funding Agency (ESFA) has introduced new directives requiring local authorities to pass a higher proportion of government funding to nursery and childcare providers. 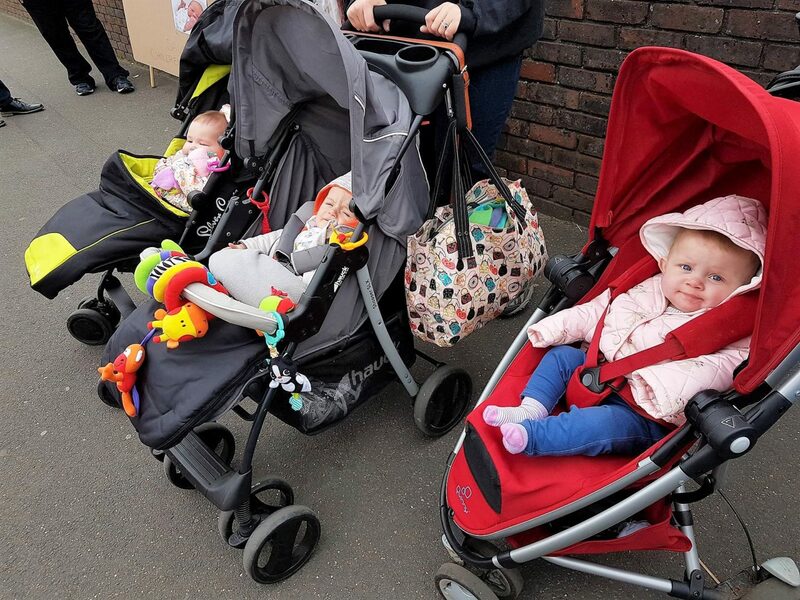 This means that, while government support for childcare is increasing, a smaller proportion of the funding is available to the Council for other early years services including Children’s Centres. This suggests that, actually, the budget they have for this is out of the Council’s hands. It’s actually the government’s fault. 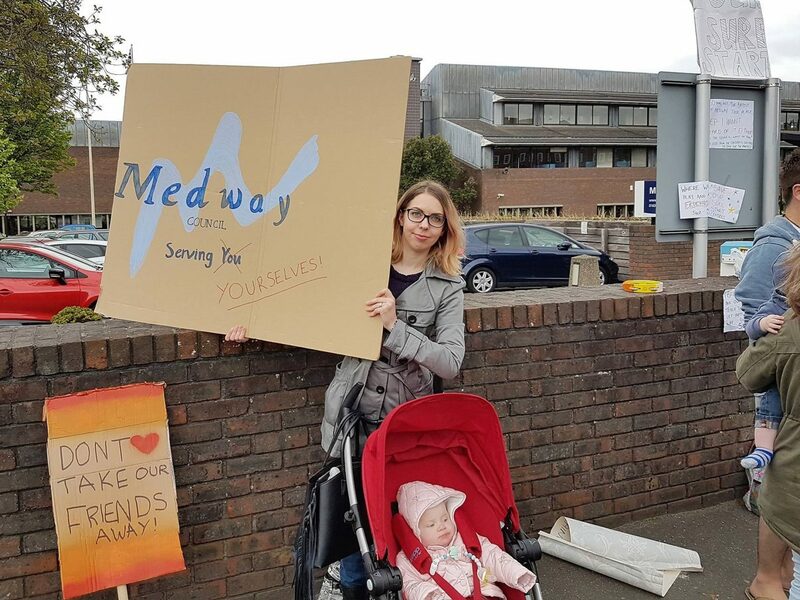 Perhaps this will provoke some of majoritively Tory voting Medway to reconsider who to vote for in next month’s General Election? Unfortunately, there was no opportunity for Joe Public to ask questions at the meeting. I want to know whether the budget for this June’s events would have been transferable for use on keeping the Children’s Centres. The cabinet kept going in circles, reiterating that something had to be done. They could have closed all of the Children’s Centres(!) but this was the best compromise. With the new budget, keeping all 19 Children’s Centres open would mean that they would be lacking in performance. i) Historically the location of Children’s Centres was determined by space in schools rather than on need. iii) The current system is fragmented – the Children’s Society Report “Breaking Barriers: how to help Children’s Centres reach disadvantaged families” argues that the best Children’s Centres are seen as one stop shops and community hubs. This is the ambition of developing integrated Children’s Services hubs in Medway. Once again, this opened up a lot of questions. Who do the council consider to be a disadvantaged family? The first point seems to suggest that they don’t think the Children’s Centres are spread out well enough. What brings them to that conclusion? Schools are part of a community. Why do they think that schools aren’t a good place for their services to be delivered? Furthermore, why do they think having services in a school presents a barrier to some parents? I’ve racked my brains, but can’t think of any logical reason. Where and who have they got this viewpoint from? The council kept repeating that we’re scared of change and I suppose we are, to some extent. However, none of us could see how four “superhubs” could be anywhere near as effective as the current Children’s Centres. The council were keen to put across that this is an opportunity to improve on what we have. A transformation, if you will. 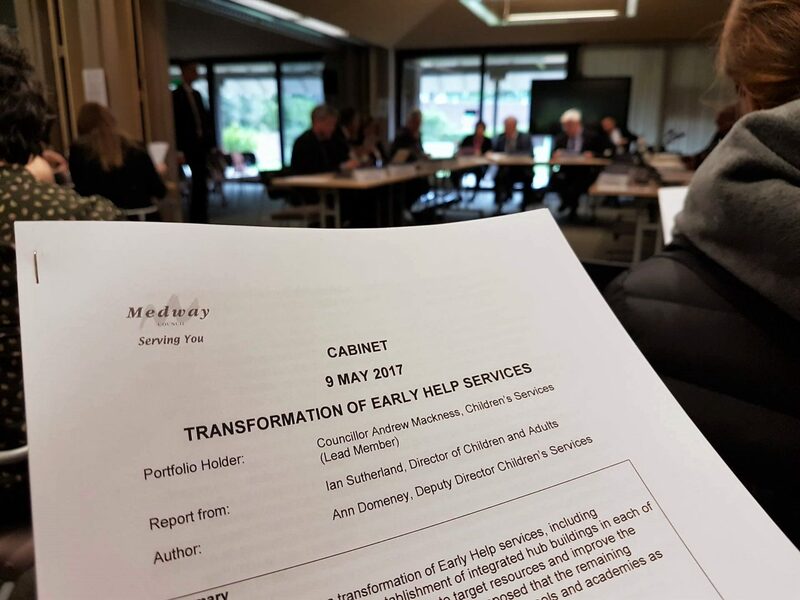 They anticipate that this “will enable the provision for more integrated working with families and a wider range of services, and improved continuity of support”. I wonder how this can be, when the buildings and staff are going to be further away from a lot of people? The intention is to ensure that children and families with the greatest needs are able to continue to access services. Services will be targeted at those families in most need. Once again, how do they decide who is most in need? Last October, when Autumn fell critically ill, my mental health seriously suffered. I was almost hospitalised and the Children’s Centre was a seriously important part of my recovery. However, I had a supportive family and we had enough money to feed and clothe our child and keep a roof over our heads. As such, I don’t think we’d have been considered as a family in need. When I was ill, I couldn’t stand for more than a minute at a time and I certainly couldn’t drive. As my health improved, I started walking the 20 minutes to my local Children’s Centre and then after a short while I took on the 2-3 minute drive in the car. How would I have got to a super hub that was further away? Simple. I wouldn’t have! However, going to the group in January, weaning class in February, etcetera was so important to my recovery. I set small goals and because it was for my daughter, I had such a drive to get there. If it wasn’t for Children’s Centres and my blog, I seriously doubt I’d be doing as well as I am now. 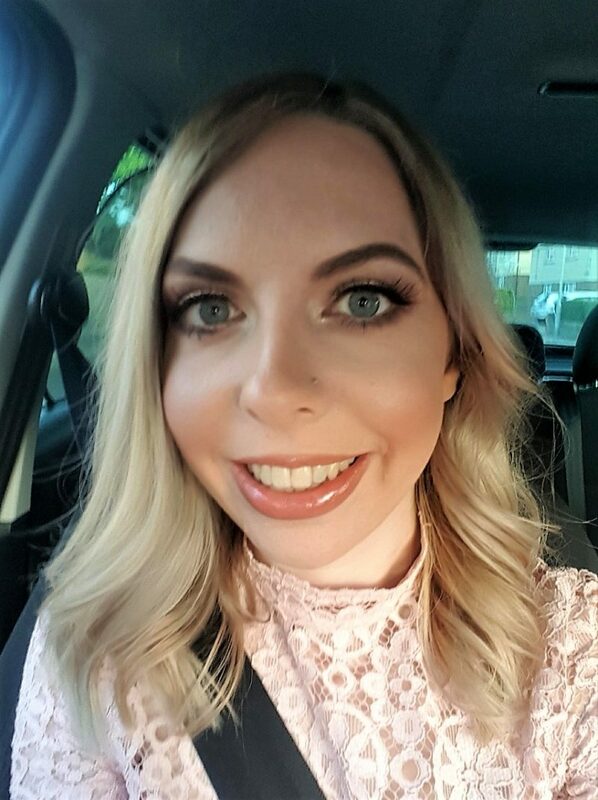 Autumn needs a mummy that is able to look after her, interact with her and take her places and it’s largely down to the two nearest Children’s Centres that I got much better and can. Here the council may argue that if I was considered to be a family with a great need, a team member would come to me. However, there are other services that come out to you and help you. Physically going to the Children’s Centre but knowing I was close to home was exactly what I needed. What Medway Council are proposing wouldn’t have helped me and wouldn’t help others either. It’s going to put a lot of people off of going to super hubs if they’re not as local. They may have difficulty getting there on public transport, particularly if they’re from a rural area. If they’re struggling to clothe their child, they’re probably not going to want to pay the bus fare because where they need to go is no longer walking distance from their home. They may be depressed due to their situation and going to a Children’s Centre could make all the difference to them. There is going to be a public consultation on these proposals over a period of six weeks, starting from Tuesday 23rd May. This will allow people to tell the council their views on the matter in person, in writing and online. After the meeting, I was tired and disappointed, but not disillusioned. I am certain that service users know what is needed far better than the council do, no matter how they try to put it. SAVE OUR SURE START, MEDWAY CHILDREN MATTER! Hallo Laura, I’m a mother of grown-up sons so not affected by this plan. I am incensed that such a vital part of the community’s social support fabric should be stolen in favour of a vanity project! I don’t subscribe to social media but please email me to let me know what I can do to help fight this proposal. Hi Elizabeth. Thank you for your support! Mind you, if your MP is Kelly Tolhurst or Rehman Chishti, I wouldn’t expect much of a response as I believe they voted for the closures!